Rules of the Jungle: Is Dog Island Real? Dog Island is as real as it can be. 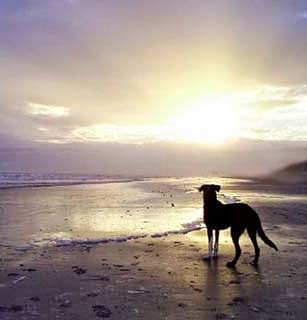 It is in Florida, and it is a paradise for dogs. Here, you can bring your beloved pet for a nice and deserved vacation…for you! On the Dog Islands, people leave their dogs while they are leaving in their vacation, so everybody would feel just fine…in absence! If you want to go in a place where dogs are not accepted, you can leave your dog on this island, knowing that the caretakers will make everything fir your dog to feel great, while you can enjoy your vacation.